Posted in Accidents by Mikhail Voytenko on Aug 13, 2018 at 12:40. 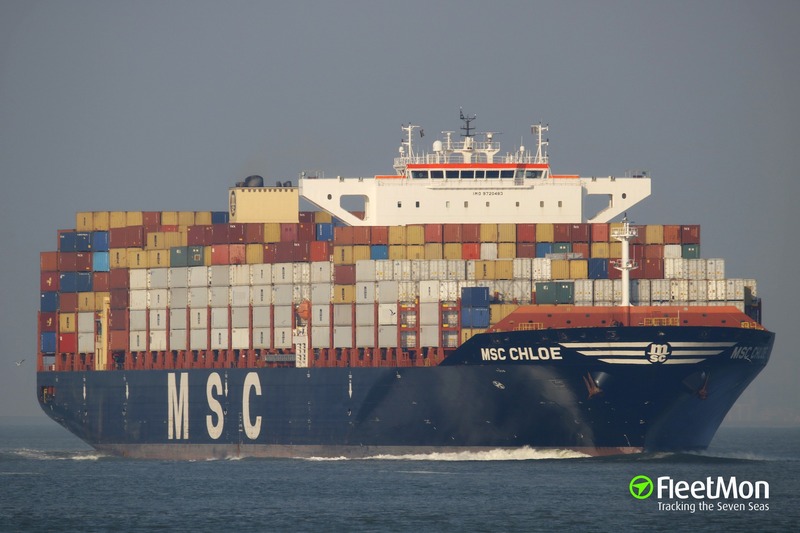 Container ship MSC CHLOE lost 13 40’ containers some 22 nm ESE of Durban, South Africa in vicinity 30 03S 031 26E, at around 2330 LT (UTC +2) Aug 7, said South African Maritime Safety Authority (SAMSA) on Aug 13 in official statement. 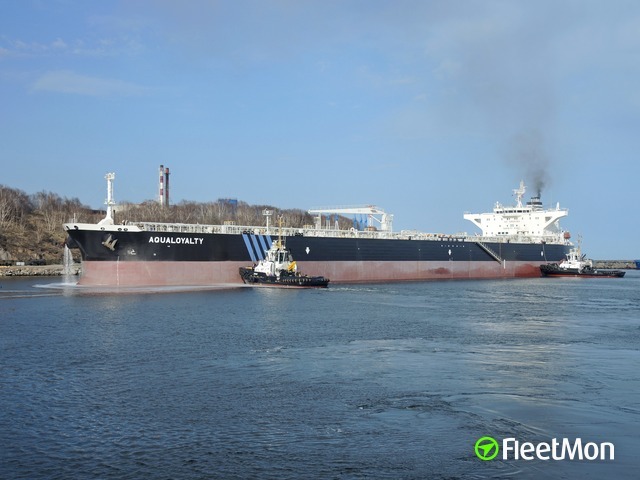 The ship was drifting off Durban, awaiting the berth, on arrival from Port Elizabeth, and was caught in huge swell, rolling some 30 degrees both sides. 13 containers went overboard, 25 containers on board were damaged. 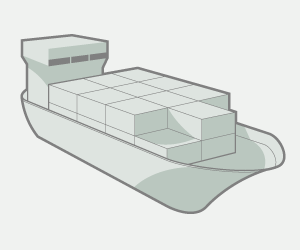 Navigational warning was issued on floating containers, threatening ships sailing in the area. Some of containers which were lost were loaded with citrus fruits. MSC CHLOE docked at Durban on Aug 9, and as of Aug 13 was still in Durban.